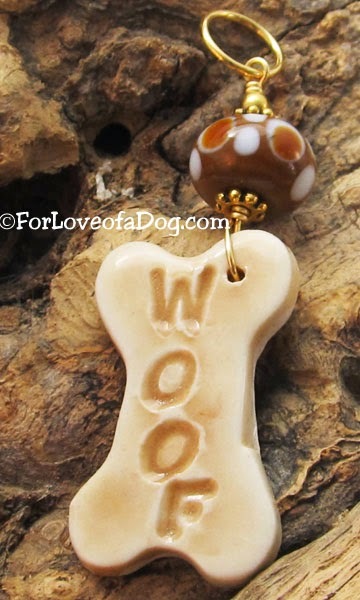 Talking Dogs at For Love of a Dog: Are You the Winner of the Paw Street Barkery Gift Certificate? 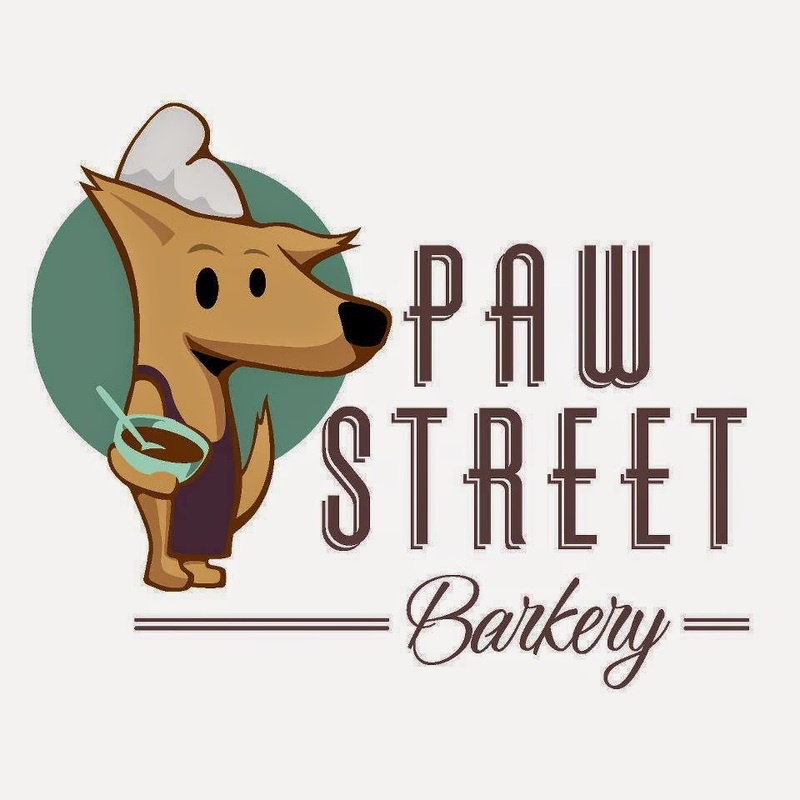 Are You the Winner of the Paw Street Barkery Gift Certificate? and will receive their $25 gift certificate. I'm sure his dog will love these gourmet organic treats! We have 2 other giveaways going on right now! 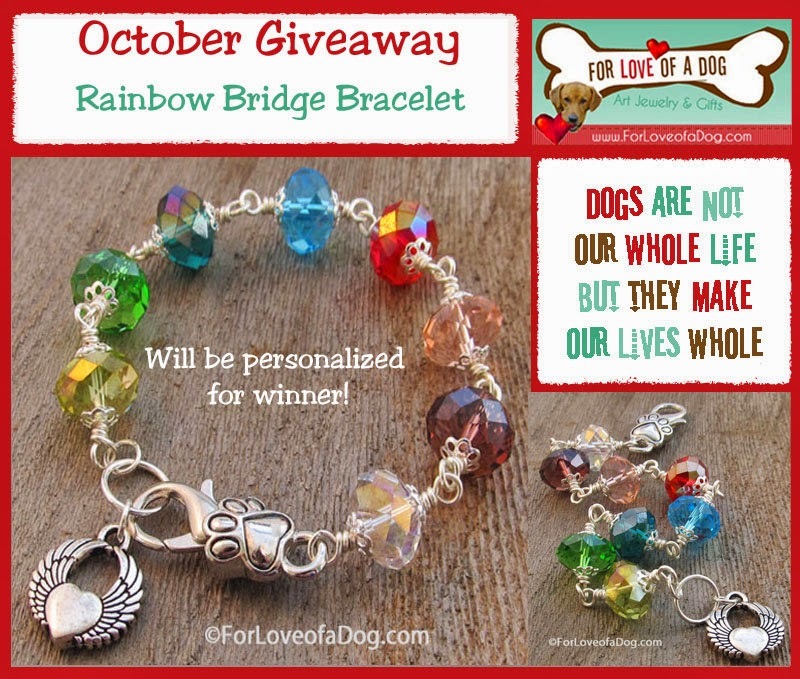 You might be the winner of this personalized Rainbow Bridge bracelet in the For Love of a Dog Jewelry October Giveaway. Enter Now! Congrats to Jason on the nicy yum win! Well, Jason is one lucky guy! Enjoy those treats! Congratulations, Jason! He is going to have one happy dog, or dogs! WOW ... I hope it was such a great experience for Jason. 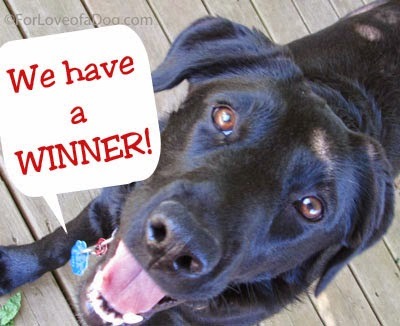 Congratulations …..
Congrats to the winner of the treats.